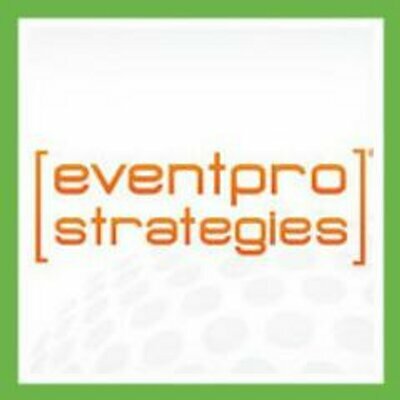 EventPro Strategies (EPS) is a leader in event and experiential marketing staffing and execution in the United States and Canada. EPS partners with Fortune 500 brands to provide staffing resources such as brand ambassadors, street teams, flash mobs, promotional models, tour managers and other valuable staff members to its clients. EventPro specializes in delivering the right people (aka: Talent) for any marketing event while offering high-impact execution services and technology solutions. From street teams and guerrilla marketing to technology demos and mobile tours, EPS partners with marketing agencies and Fortune 500 brands across the U.S. and internationally to execute experiential marketing campaigns.